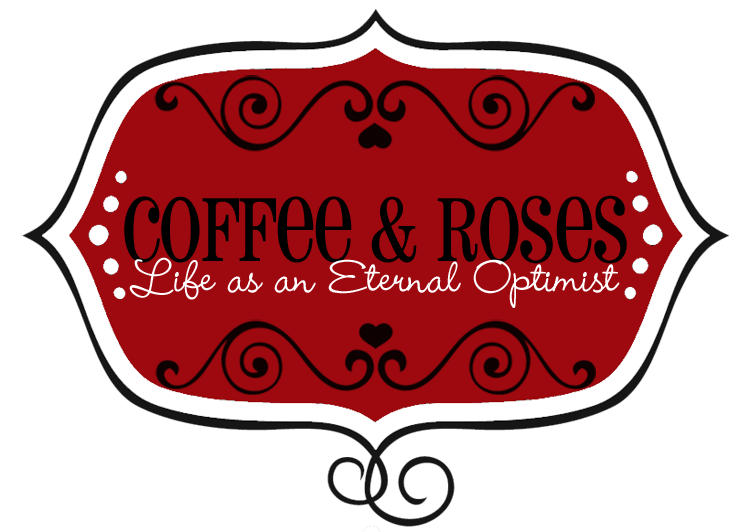 Coffee and Roses - Life as an Eternal Optimist: Miranda Writes 4 - What's this about a diner...? All this year I will be documenting the writing, editing and publishing of my fifth novel, giving you a unique, behind-the-scenes look at my life as a writer. This week, the second of your suggestions is announced for Book 5! Who has suggested the RANDOM QUIRKY OBJECT that will be appearing in Book 5 (along with their name in the acknowledgements)? And what's so special about the diner I've just written...? YES! YOU can be mentioned in an exclusive short story I'm writing for Red Nose Day 2013! Simply SPONSOR ME HERE - any amount - and I'll mention you! It is slightly crazy because I'm going to work in everybody who sponsors me into the short story. At the moment, I'm thinking it will be a little bit like Love, Actually, where I'll dream up several stories that work together. 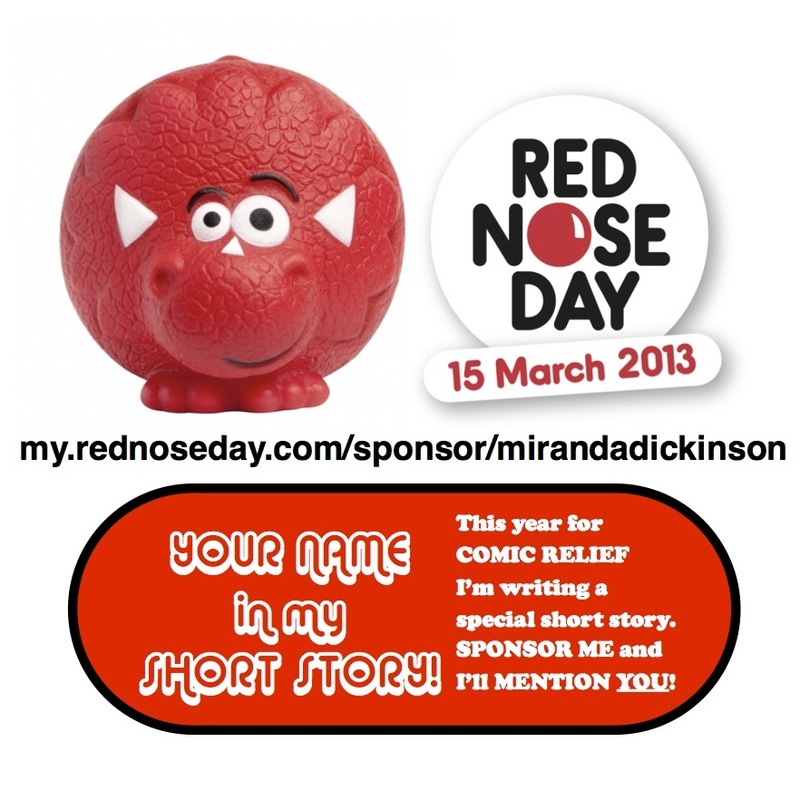 Please consider sponsoring me - you'll be helping Comic Relief do their amazing work with people in the UK and Africa who desperately need our help. Thank you! And so, without further ado, here's this week's vlog... Good luck, everyone!